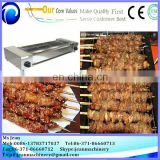 1.details for the roasting mutton machine This machine is the new style kebabs machine.The energy can be the gas and electric. 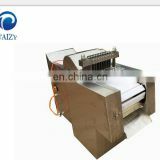 This machine with a fan, plays the role of the fuselage bottom cooling. 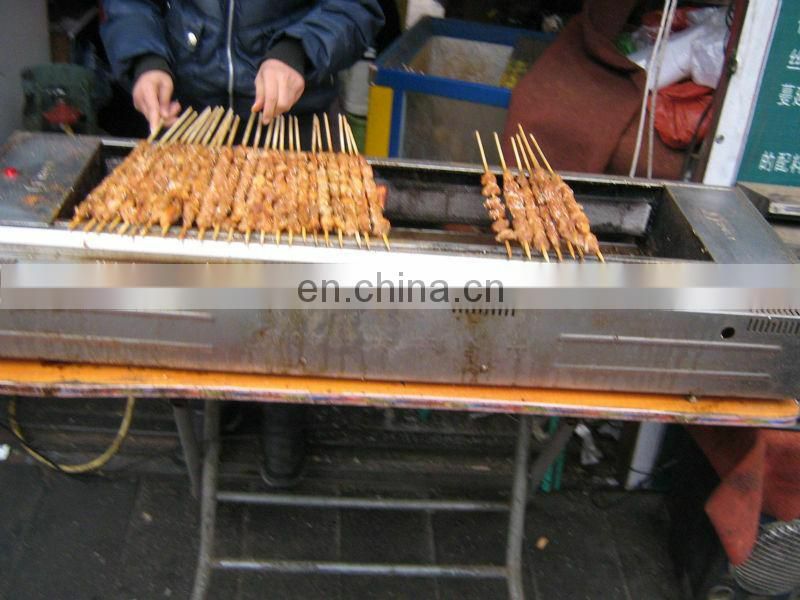 It has no smoke and environmental. 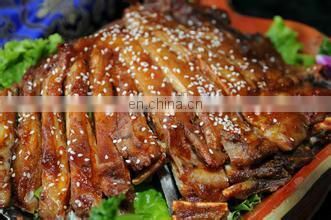 At the same time, it is low consumption. 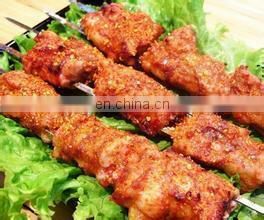 after barbecue the meat is tender and delicious,food color is bright. 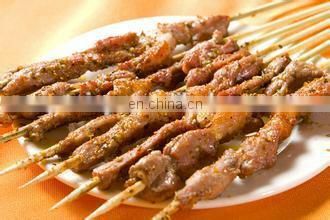 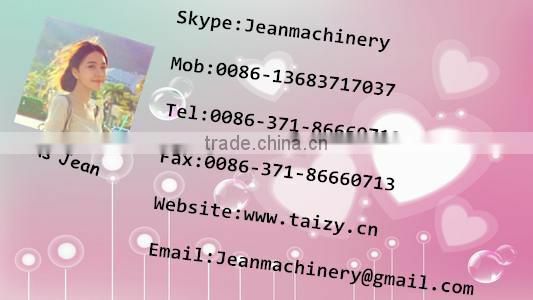 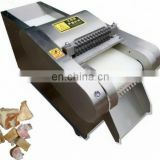 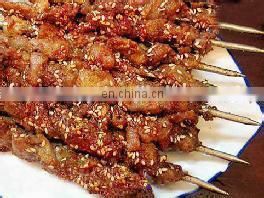 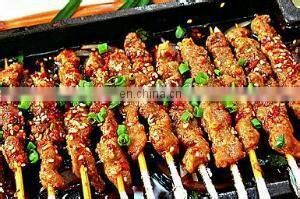 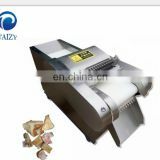 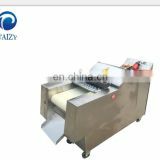 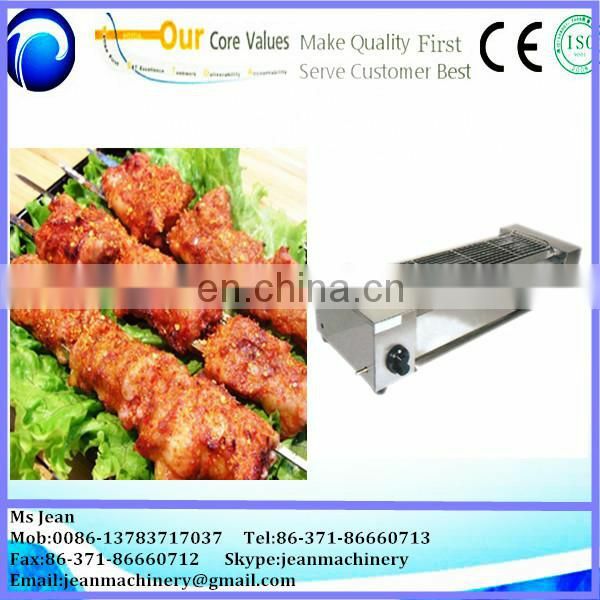 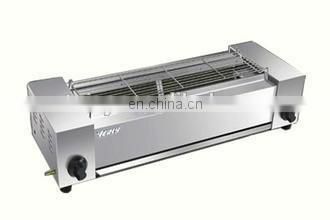 Electric barbecue grill machine is clean,safe,and with simple operation. 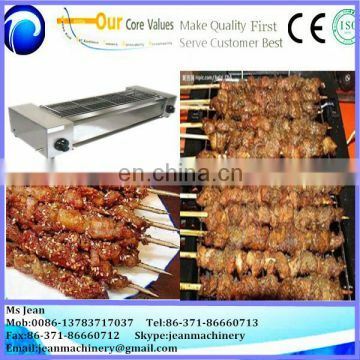 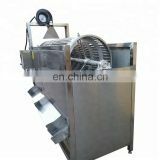 Machine aesthetic and practical,fine workmanship,but also has an automatic barbecue grill machine reasonable price,applicable at home,supermarkets,leisure snacks,and a variety of population movements,more places smoke-free oven and can display sales.